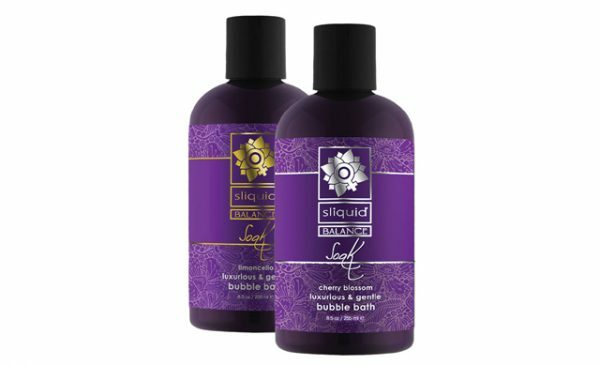 Sliquid has announced the release of Shine Intimate Toy Cleaner, the newest addition to its Sliquid Organics collection. 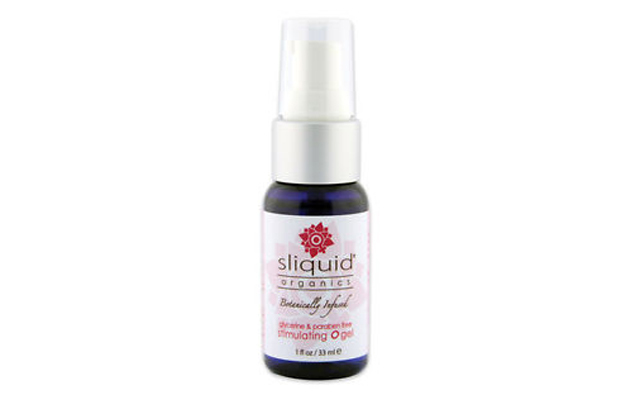 Sliquid Organics Shine Intimate Toy Cleaner is said to be infused with body and nature safe cleansing agents like tea tree oil and castor oil, which have natural antibacterial and antifungal properties, and the non-foaming toy cleanser does not contain glycerine, parabens, alcohol, triclosan or any other harsh chemicals. It is unscented, 100% vegan friendly, and safe to use on most toy materials.